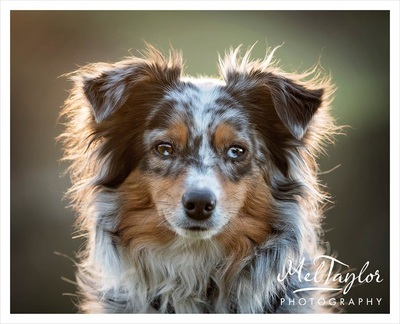 ﻿Welcome to our website about our Miniature American Shepherds, also known as Mini Aussie. 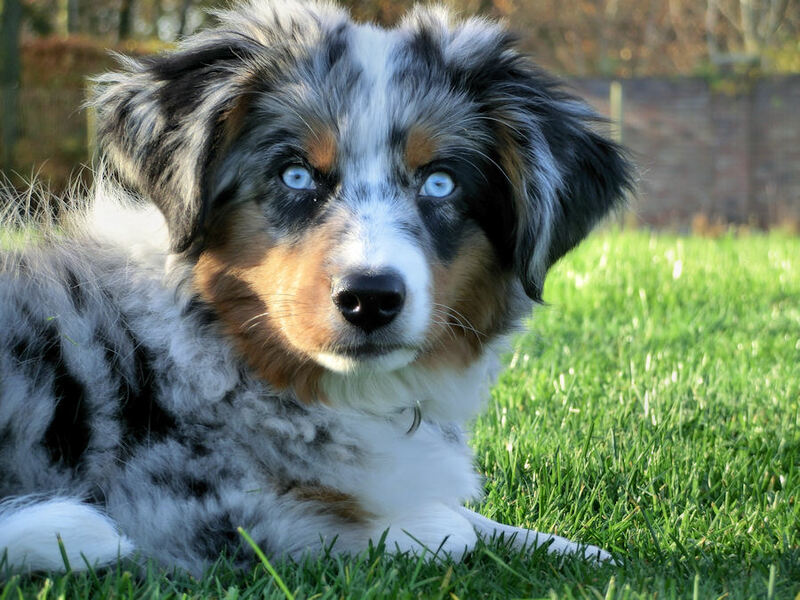 We are the first owners of registered Miniature American Shepherds here in the UK and are dedicated to breeding top quality and active MAS from dogs which have passed our rigorous health testing. 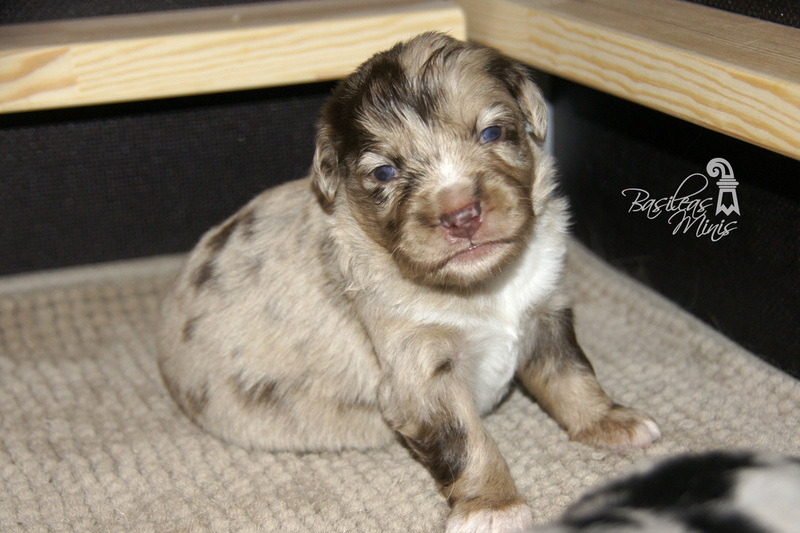 All our Minis are registered with the American Kennel Club as Miniature American Shepherd and our puppies will all get AKC paperwork. Whilst the ideal shoulder height for the Minis is between 13 and 18 inches, due to this being a fairly new breed and our continuous efforts to bring new lines into the UK we will still see some dogs which will grow a little over the breed standard. 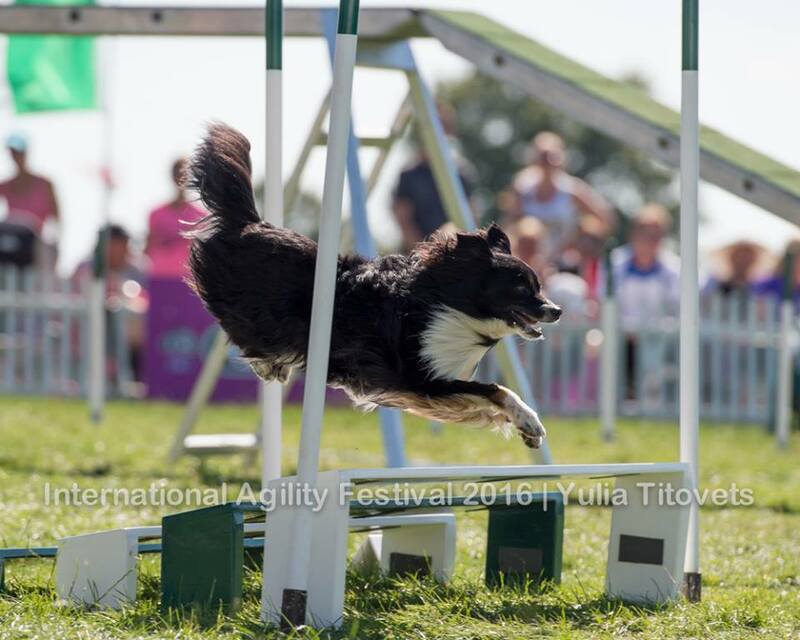 Our main effort is for a healthy, sound and well balanced MAS that will excel in whatever activity their new owners wish to participate in. 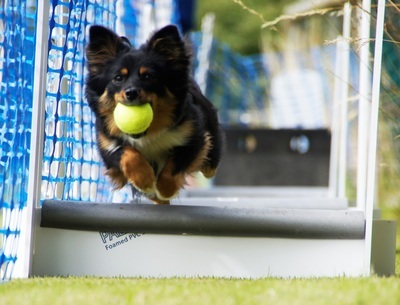 Whether this is Agility, Flyball, Obedience or just the perfect little furry family member, we will always try and match the right puppy with the right owners. Our puppies are already participating in a number of activities and have made the finals in every top Agility event in the UK. 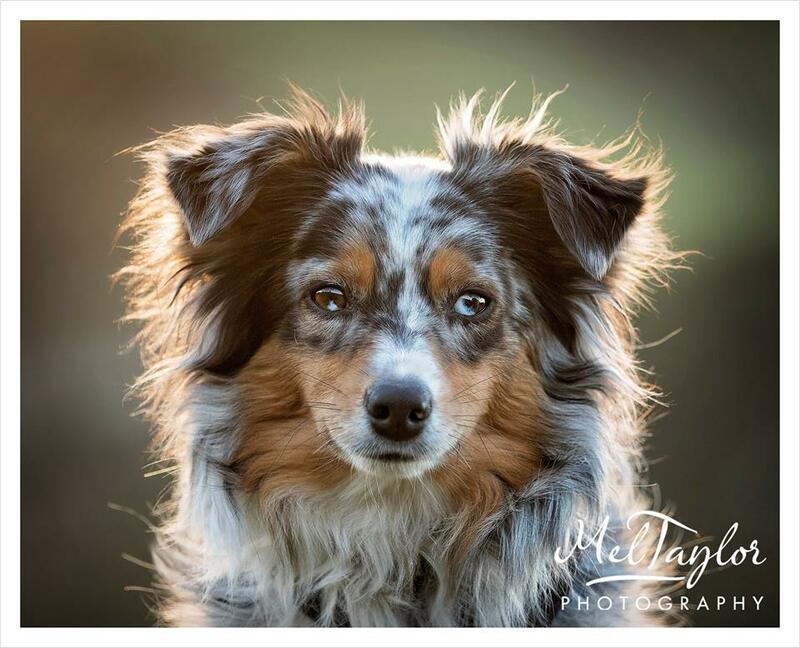 Our pups are highly sought after and they bring joy and happiness to owners all around the world including countries such as the United States of America, South Africa, Portugal, Holland, Germany, France, Spain and the Bahamas. On this website you will find information about all our dogs, previous puppies and our breeding. 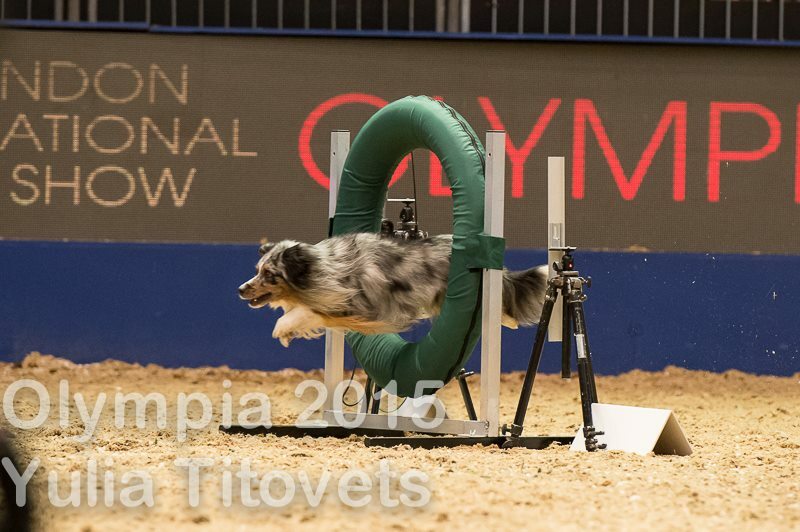 I chose Basilea as my kennel name as its the latin name of my place of birth, Basel in Switzerland.